Ladies, people will stare. Make it worth their while! Look your beautiful best, always with Monalisa Beauty Parlour. 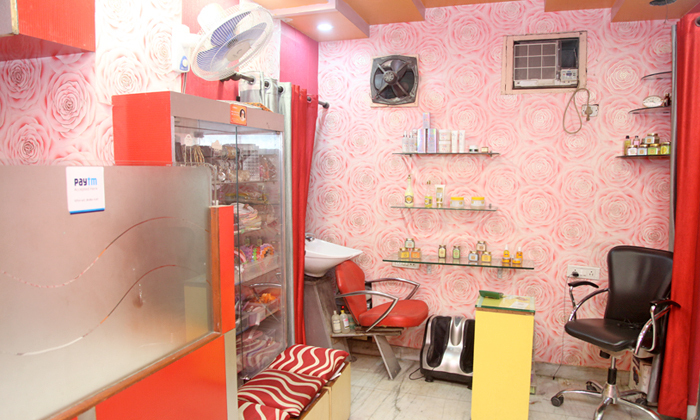 Located in your own neighborhood in Tilak Nagar, Monalisa Beauty Parlour offers a range of hair and beauty services that'll help add some shine to your sparkle. Their talented beauticians work with zeal and offer all services with care. Only the best products go into each of their treatments and that's another reason why all their treatments are so effective. No drab, forever fab with Monalisa Beauty Parlour!